Ben Hur was written by Lew Wallace. Ben Hur was published by Casa Bautista de Publicaciones. 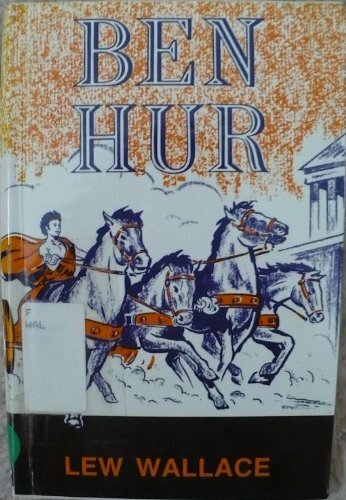 A subject of Ben Hur is Literature: Classics.